Every year brings new learning, and 2015 has been no different. Mike owns one property and I have two, along with the 190 managed by our PM company, so there’s always some issues we’ve not come across before. In this episode we talk about the year and share what surprised us, a few new trends, and the changes we’ll be making next year. 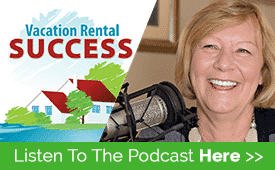 You’ll also hear some more about The Vacation Rental Formula that is being launched in early January, why we feel it’s a great resource and what you can expect to see. Merry Christmas to you all! on the “faux” days and real day! 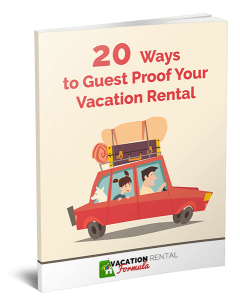 We too have an extremely high rate of returning guests and it’s one of the things I continue to challenge myself with- adding and updating constantly. It’s the smallest things guests notice and acknowledge. Continually updating shows pride in ownership and also sends a clear message we invest in the business. Excited for 2016 and carrying forward the momentum of Social Media initiatives, booking capabilities on our independent website, and providing Simply Outstanding Service to our guests.